The next generation Vauxhall Astra will be built at the Ellesmere Port plant in Cheshire. Assembly of the new model will start in 2015, and will create 700 new jobs. Vauxhall/ Opel intends to invest £125m to upgrade the Ellesmere Port plant in preparation for the new model. The announcement comes after a period of uncertainty for the plant, with Vauxhall owner GM singling it out as one of the plants it was likely to close down to cut costs. 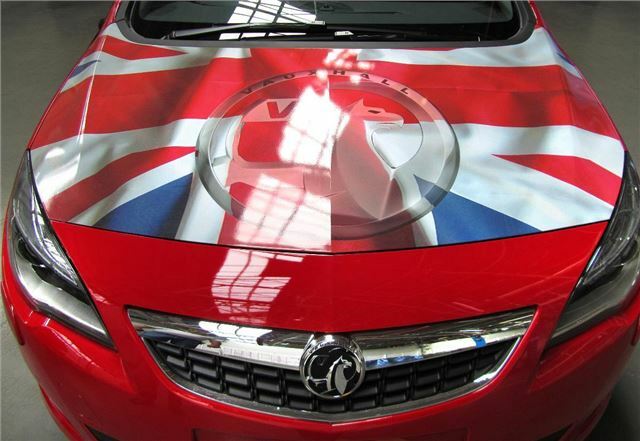 The Ellesmere Port plant was opened in 1963, but Vauxhall has been building cars in the UK since 1903. The company also has a van factory in Luton.